 Featuring a presentation on Soviet Jewry and the local Washington state Jewish community's efforts in the movement to free Soviet Jews. RSVP is required as seating is limited. Unable to attend? You can still support this wonderful program by selecting the "Donation in lieu of attendance" option in the Register Now link. 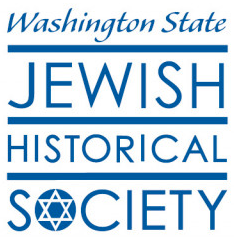 Become a member using the related link below, or by clicking here: https://www.wsjhs.org/donate/member.html, and then buy your ticket for a reduced price. Membership benefits include reduced prices to all WSJHS paid events and to collaborative events.